Layers of clean details. Warm wood and full grain leather pulls add storage panache and practicality to any bedroom or entryway. Cabinet interior features three adjustable shelves and a garment-hanging bar. Drawers have self-closing hardware for smooth and silent closure. 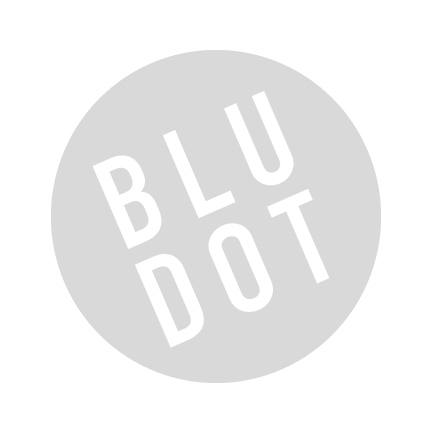 Be the first to review “Blu Dot – shale bedside table” Click here to cancel reply.